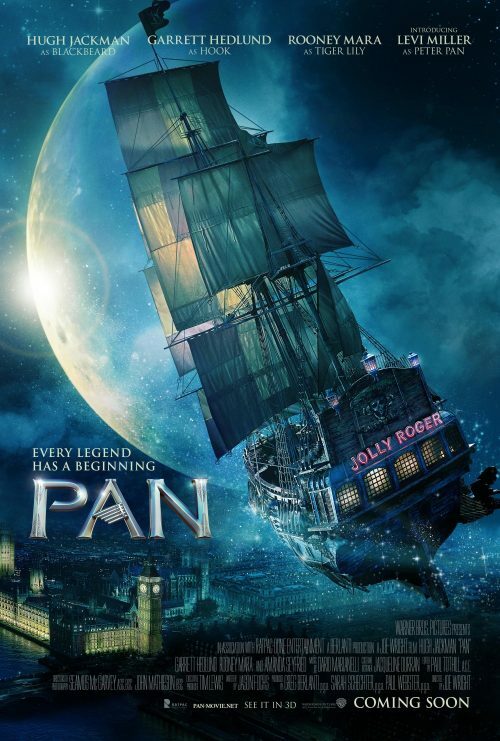 The boys from Neverland are back with the first teaser poster for the upcoming live action version of Pan. The poster does leave a lot of questions. Along the lines of What! PAN is released in UK cinemas July 2015. Find out more on Facebook, twitter or at the official website.